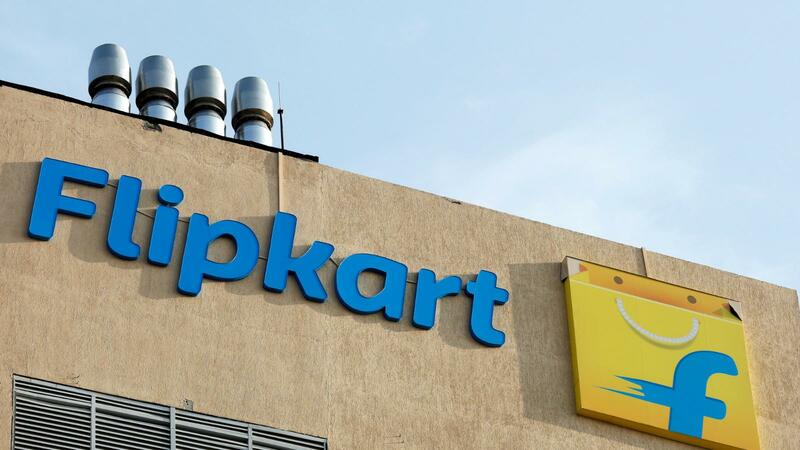 To increase the Gross Merchandise value(GMV),the indian e-commerce companies are facing great challenge.Flipkart appears to have worked around this situation by going in for a NBFC licence from the RBI to lend customers. Fintech startups, such as Kissht and ZestMoney are already active on the Flipkart site and they lend to customers. While they have developed their own technology-based systems to evaluate the creditworthiness of individual buyers, Flipkart supplements them with its own data on the buyers. The digital wallets and other banking services online almost came to a standstill after the Supreme Court of India struck down the e-Aadhaar based KYC. Unfortunately, the government or the RBI are yet to come out with a clear guidance on the alternate arrangement. Flipkart has now decided to use a video as the KYC exercise for purposes of these lending programmes. The Flipkart aims at lending 1.2 million customers using third party fintech partners. The e-commerce firm flipkart has already developed a technology where 500 to 1000 data points are captured and the lending model is evolved.